With the release of her debut album Queen of the Beat last year, TT The Artist has the biggest year of her career. 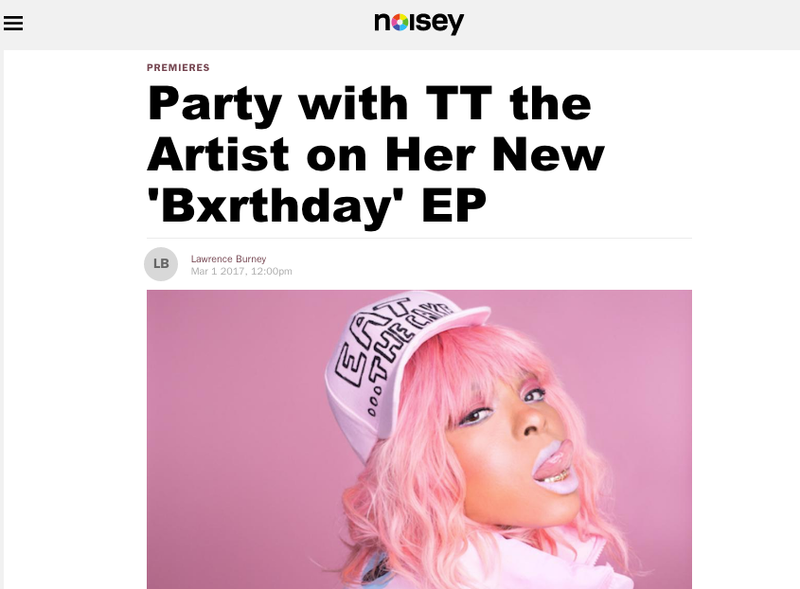 The self-proclaimed new Baltimore Club Queen's 2015 tracks "Lavish" and "Thug it Out" appeared on HBO's hit show Insecure. "Dance to My Beat," a collaboration with French producer Hervè, appeared in an NBA commercial. TT has no plans of letting that momentum fade for 2017, either.